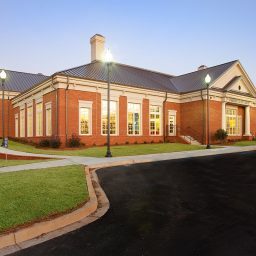 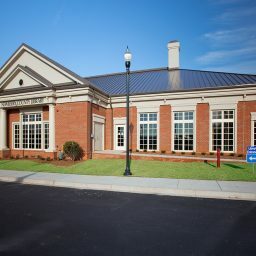 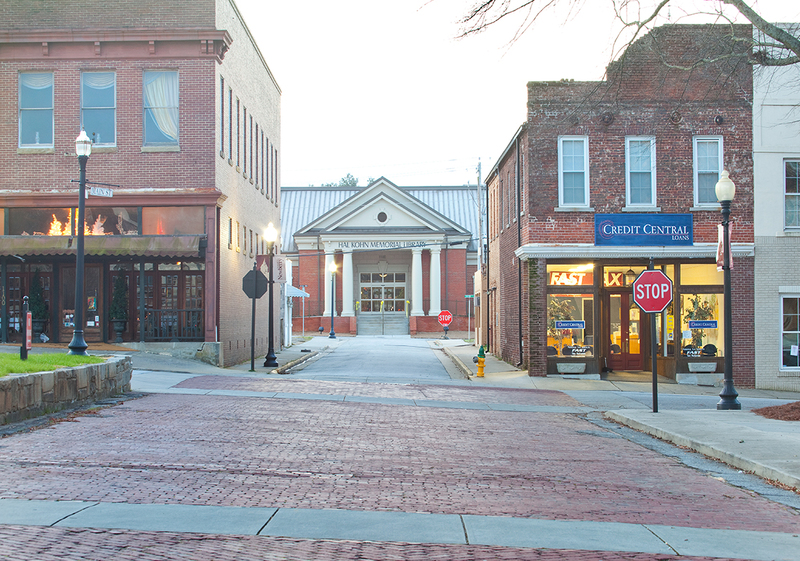 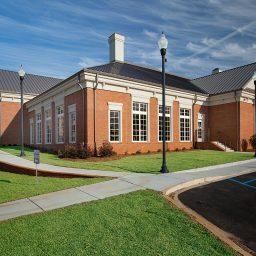 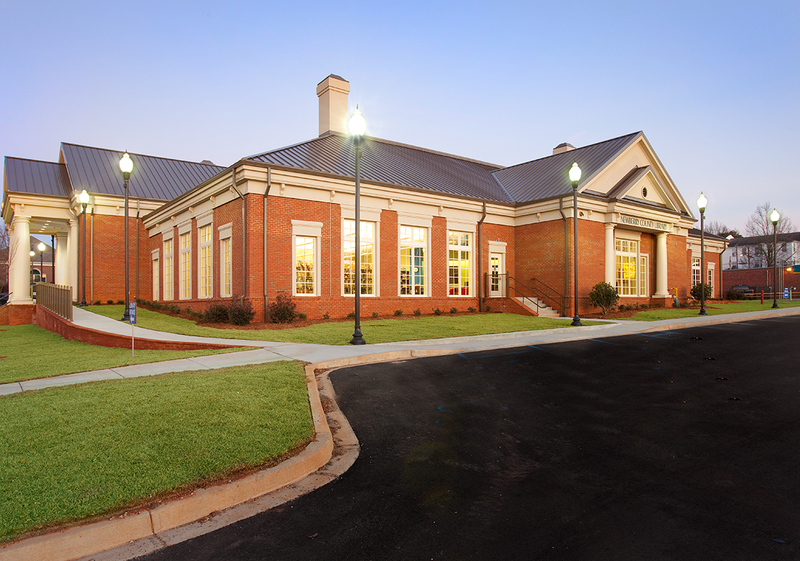 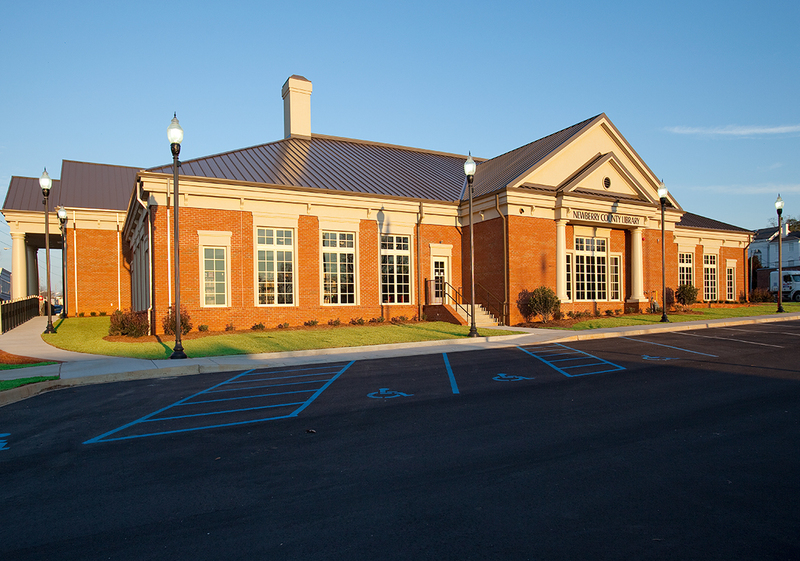 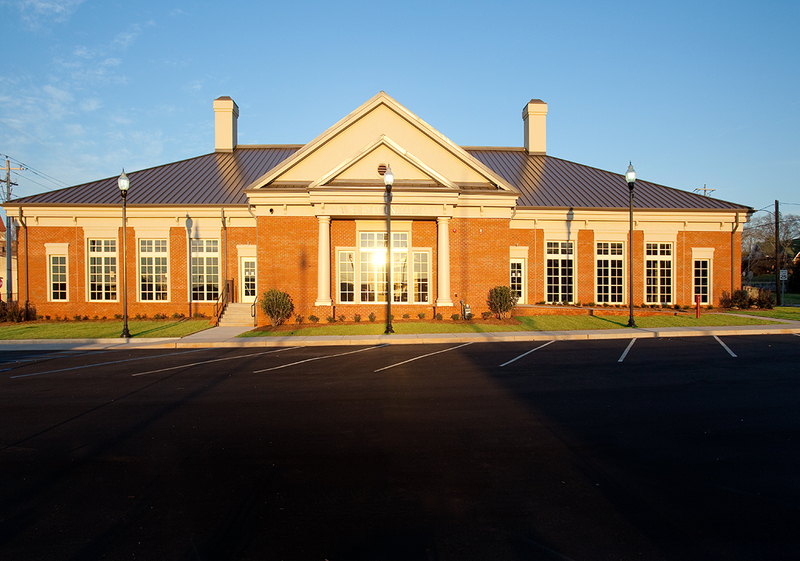 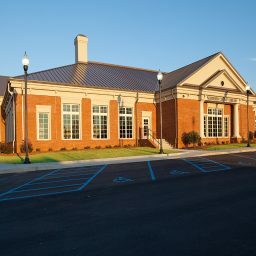 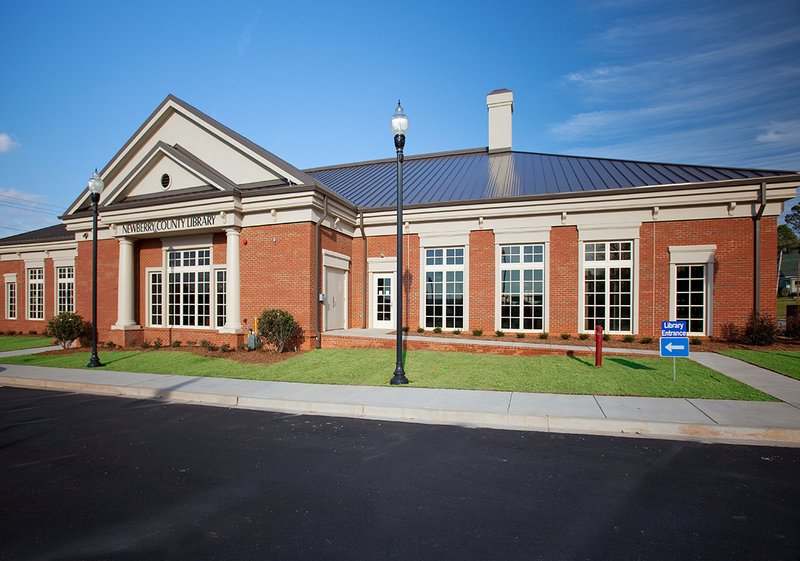 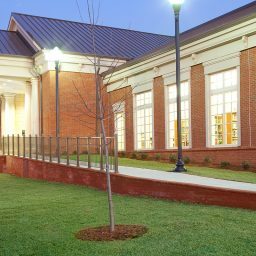 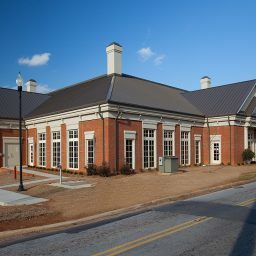 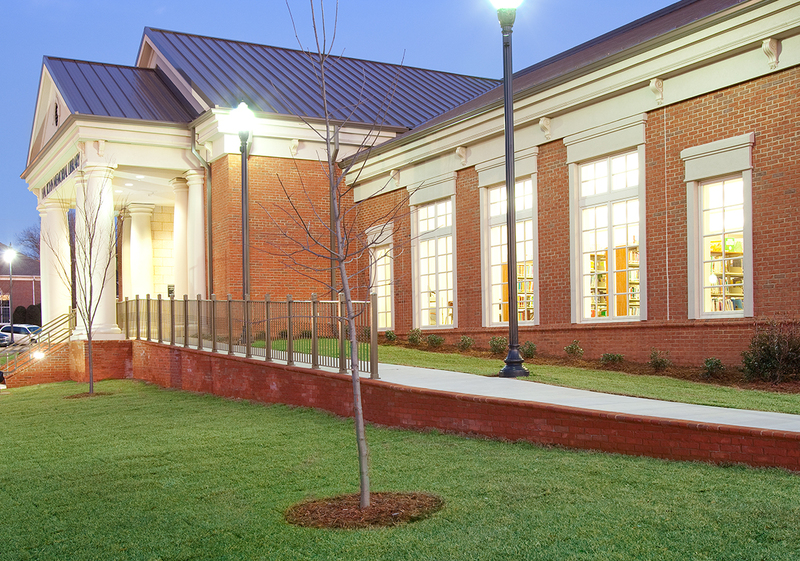 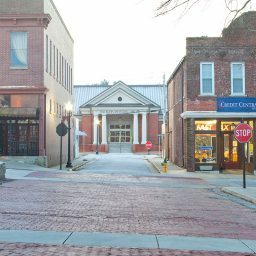 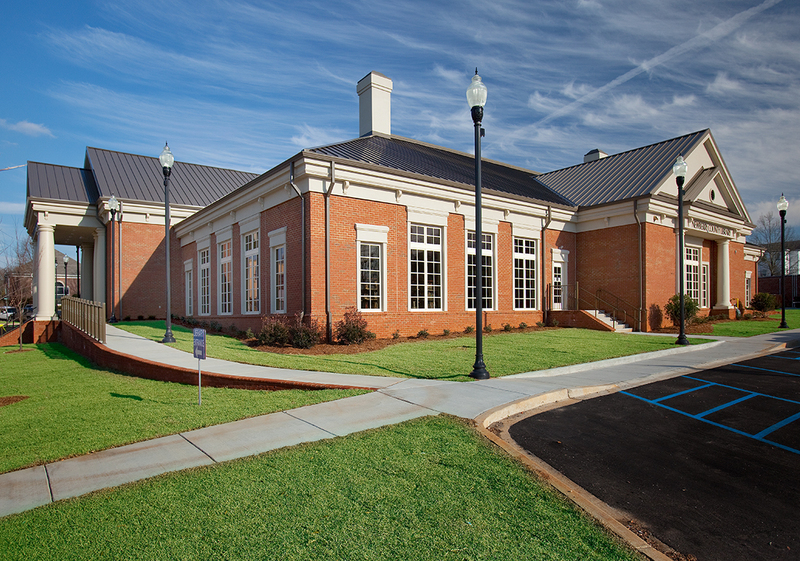 Sherman Construction provided Newberry County with construction services for a new headquarters building for the Newberry County Library. 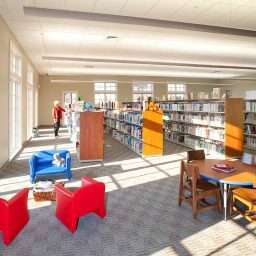 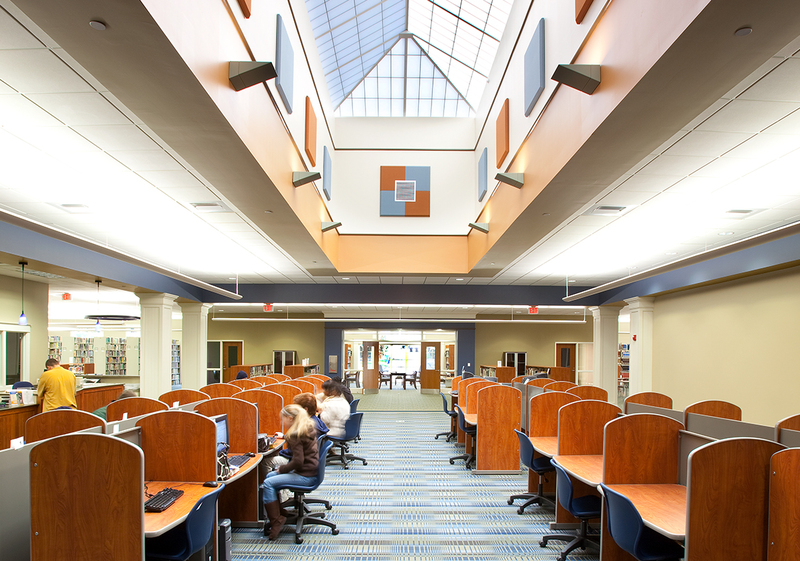 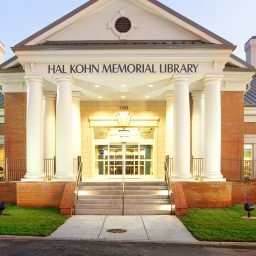 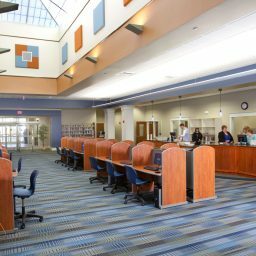 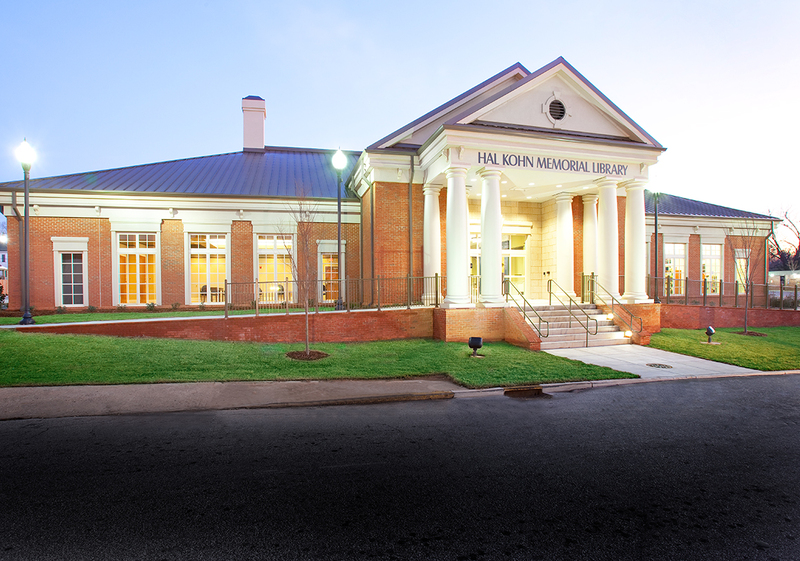 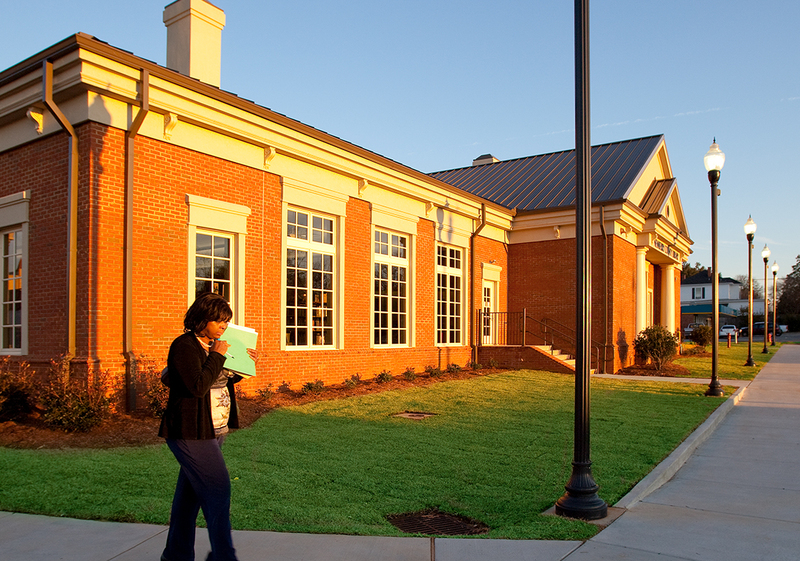 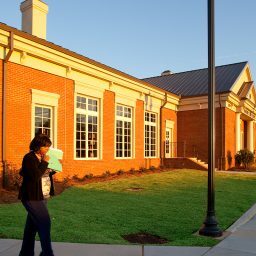 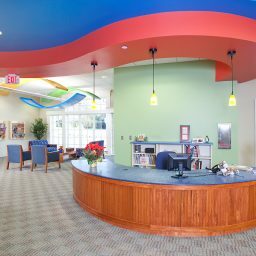 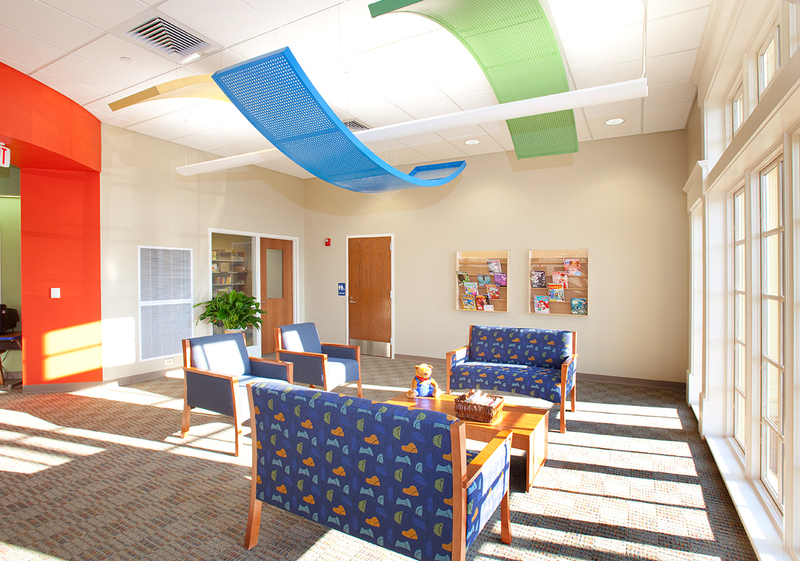 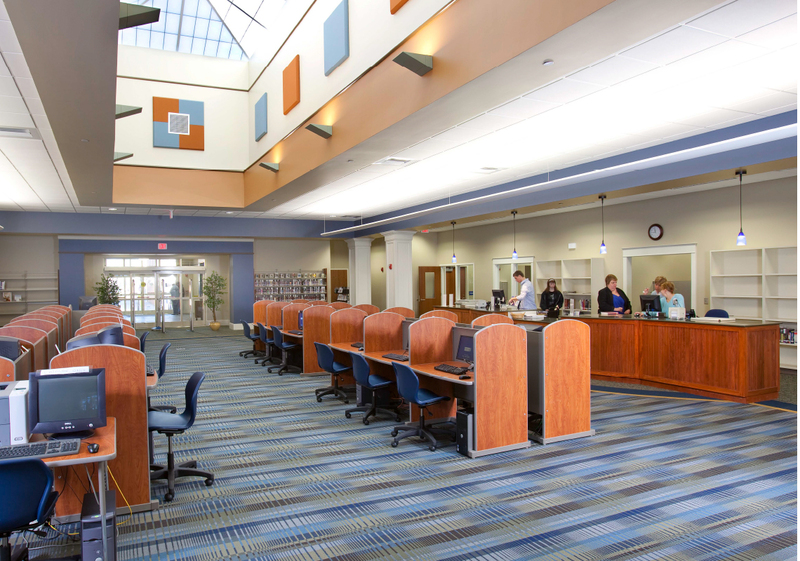 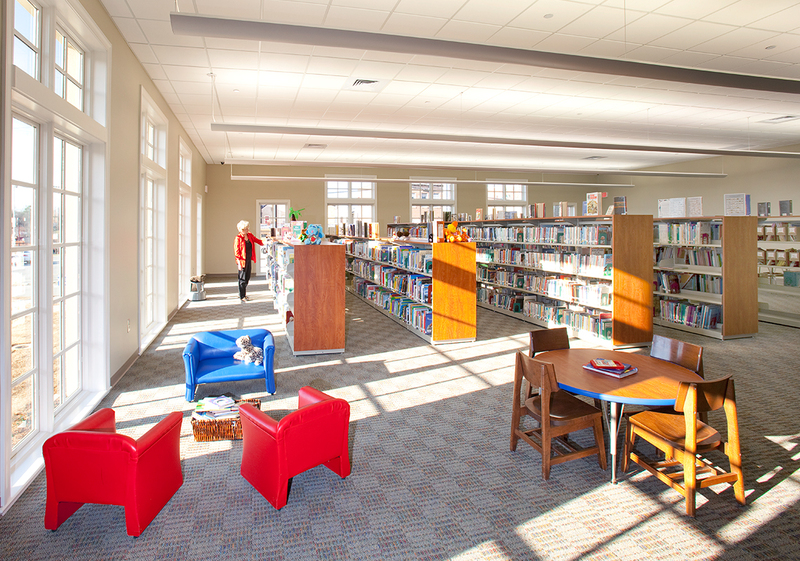 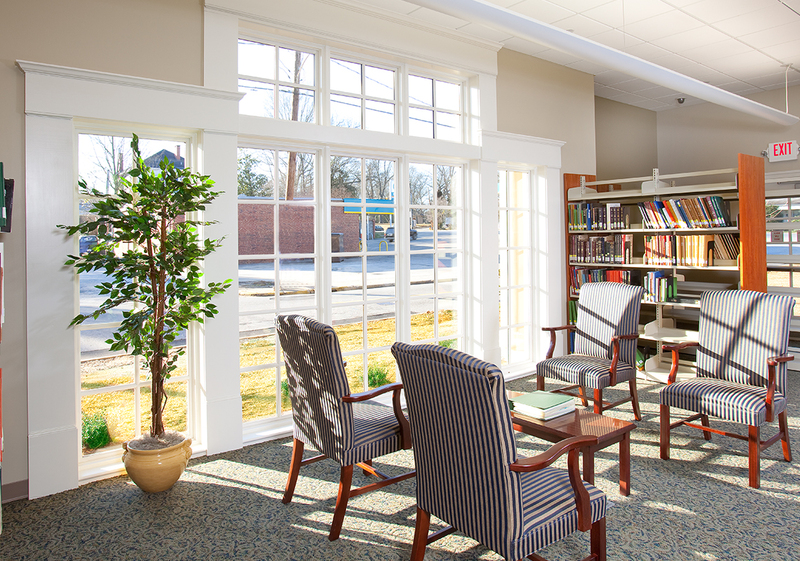 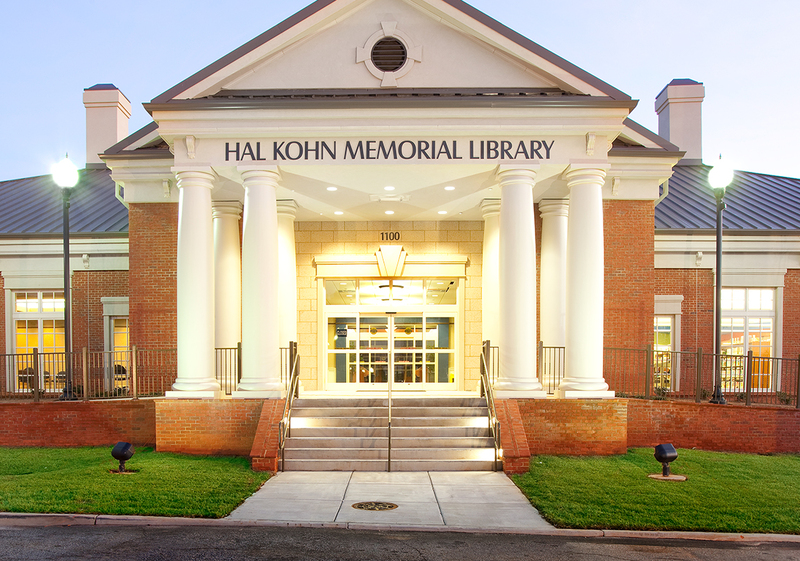 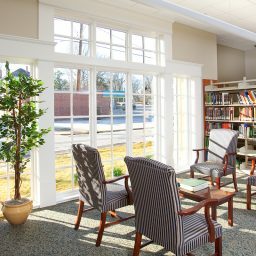 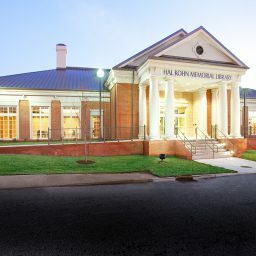 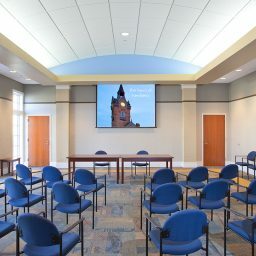 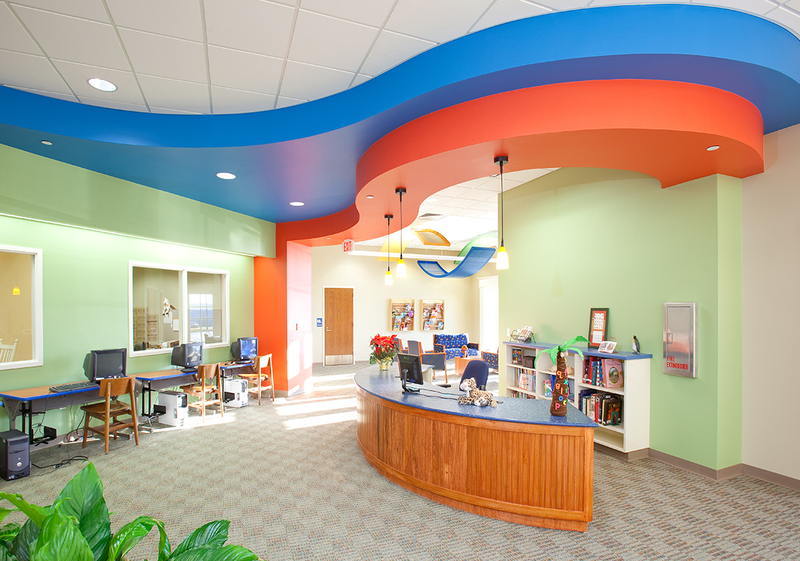 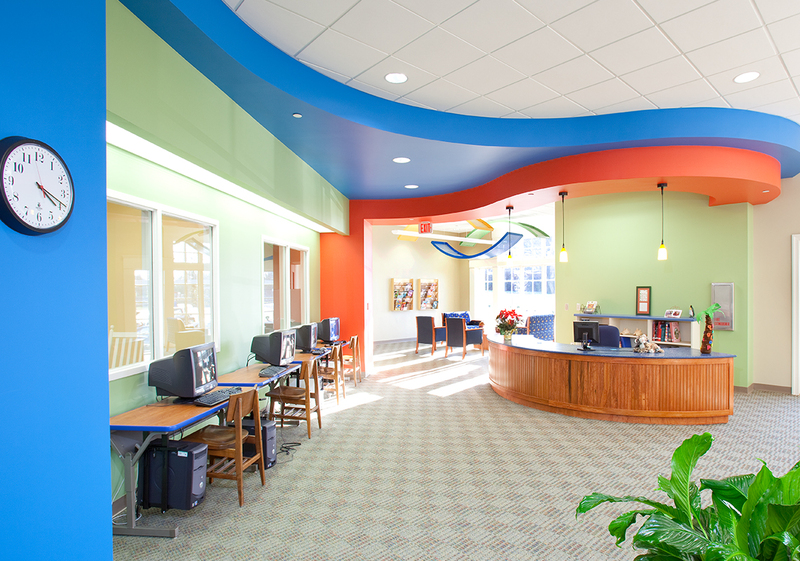 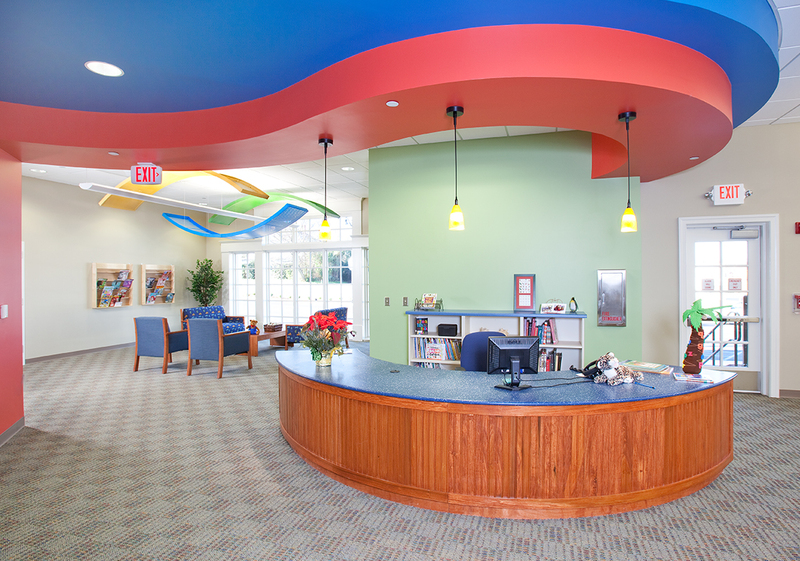 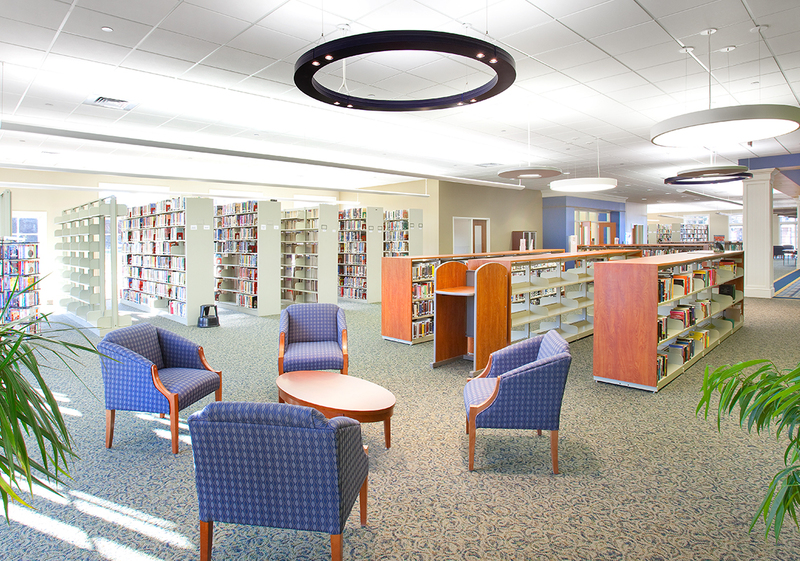 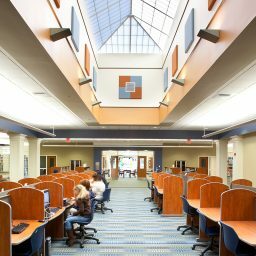 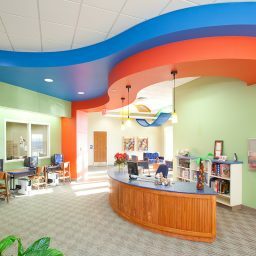 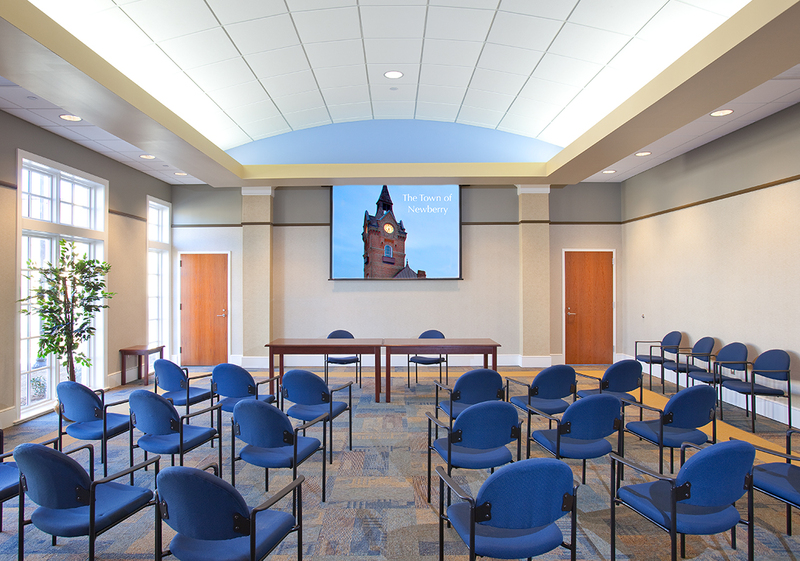 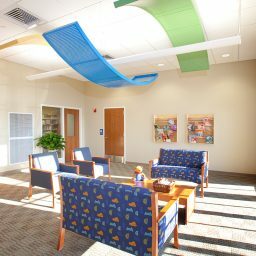 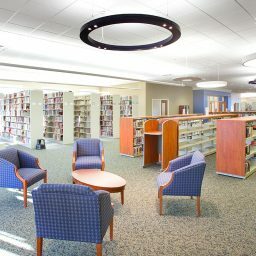 The project provided 22,500 SF of new space for library functions. 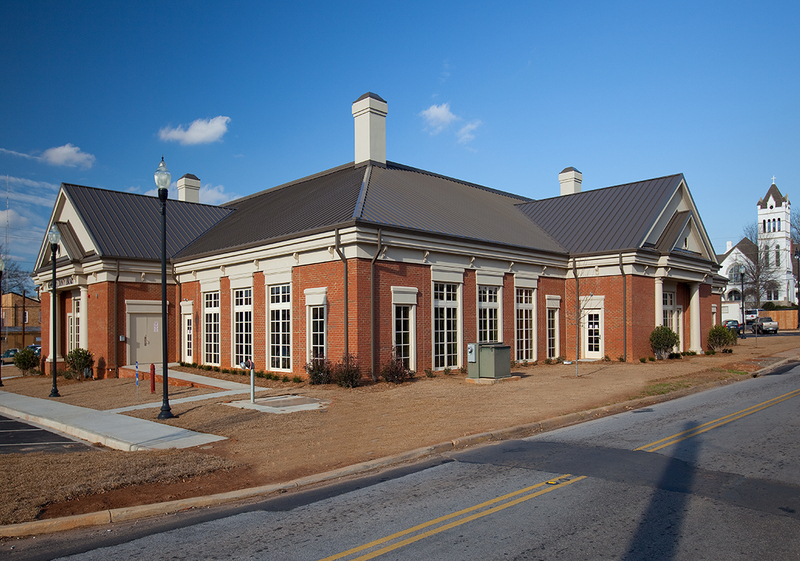 Construction details include light gauge steel studs with masonry veneer. 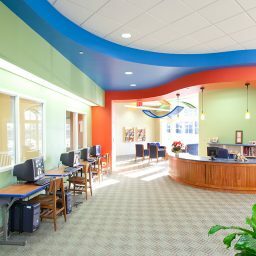 Interior finishes include slate, ceramic tile, vinyl and carpet. 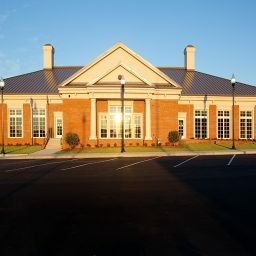 The facility is fully sprinklered.